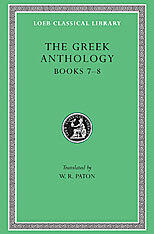 The Greek Anthology (“Gathering of Flowers”) is the name given to a collection of about 4500 short Greek poems (called epigrams but usually not epigrammatic) by about 300 composers. To the collection (called “Stephanus”, wreath or garland) made and contributed to by Meleager of Gadara (1st century BCE) was added another by Philippus of Thessalonica (late 1st century CE), a third by Diogenianus (2nd century), and much later a fourth, called the “Circle”, by Agathias of Myrina. These (lost) and others (also lost) were partly incorporated, arranged according to contents, by Constantinus Cephalas (early 10th century?) into fifteen books now preserved in a single manuscript of the Palatine Library at Heidelberg. The grand collection was rearranged and revised by the monk Maximus Planudes (14th century) who also added epigrams lost from Cephalas’s compilation. The fifteen books of the Palatine Anthology are: I, Christian Epigrams; II, Descriptions of Statues; III, Inscriptions in a temple at Cyzicus; IV, Prefaces of Meleager, Philippus, and Agathias; V, Amatory Epigrams; VI, Dedicatory; VII, Sepulchral; VIII, Epigrams of St. Gregory; IX, Declamatory; X, Hortatory and Admonitory; XI, Convivial and Satirical; XII, Strato’s “Musa Puerilis”; XIII, Metrical curiosities; XIV, Problems, Riddles, and Oracles; XV, Miscellanies. Book XVI is the Planudean Appendix: Epigrams on works of art. Outstanding among the poets are Meleager, Antipater of Sidon, Crinagoras, Palladas, Agathias, Paulus Silentiarius. 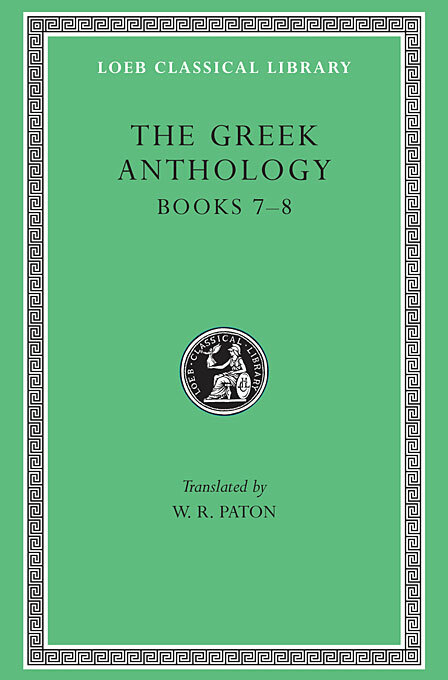 The Loeb Classical Library edition is in five volumes.